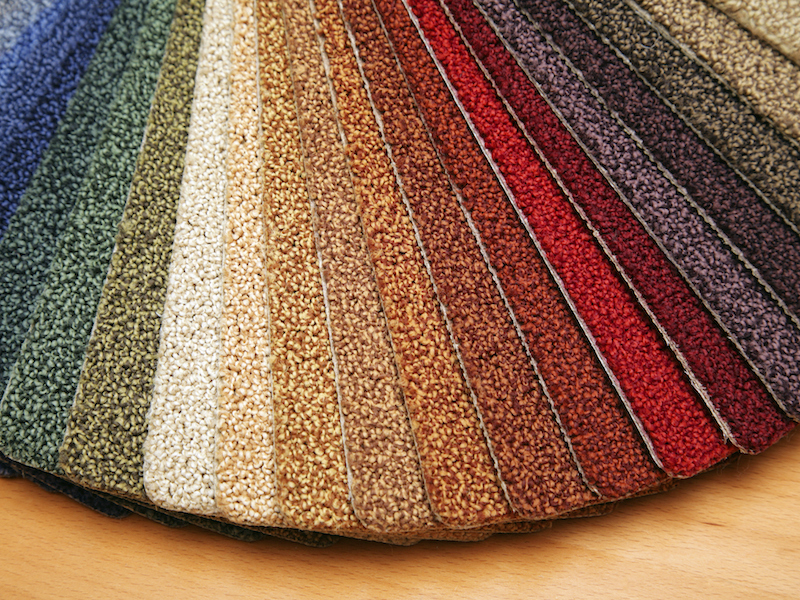 Shopping around for the best deal on wholesale carpeting can be a daunting and exhausting task. Most of us just don’t have the time to drive from discount store to outlet only to be talked into investing money in a subpar product. Luckily, we make this process so easy you don’t have to leave your home to find the carpeting of your dreams with our Shop at Home services. Whether you’re shopping around for plush carpeting for your home or durable carpeting that can take the beating of commercial businesses, Carpets in the Park’s experts are here to help you find the perfect carpet at affordable prices – all without leaving your home! Schedule Your Shop at Home Appointment Today! At Carpets in the Park, we stand by the products we offer and pass on our mill-direct pricing for popular brands like Mohawk and Shaw. We offer high-quality brands at affordable prices paired with unbeatable service, over 40 years of experience and experts that come to you. No more driving around to sacrifice time and quality. 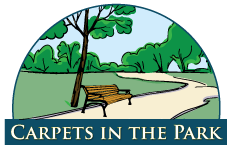 Carpets in the Park covers all your carpeting needs with the wholesale price you’re looking for, great service and, ultimately, carpeting you’re sure to love!